Our return policy is located on our shipping and returns page. Product information is located on the product page under the description tab. If the information you are looking for is not there please contact us and we will be happy to assist. How much does it cost to personalize an item? Each category of item has different costs. Products that require engraving are done for free while apparel is on an order by order basis. For more information please visit the product page or contact us. I just placed my order and realized it has a mistake. Contact us immediately to make a change to your order. If the item has been produced or shipped then we may not be able to make those changes for you. When we ship your order you should receive an email informing you of the tracking number along with a link to the appropriate carrier for details. Logos look best engraved when the file is a vector (.ai, .epi, .pdf, .cdr) or a high resolution inamge (.jpg, .jpeg, .png). Can I use the logo you have on file? If you have previously placed an order with us, we can use the logo you last provided us. Occasionally we will destroy old logo files so we may not always have the logo on file. After your order has been placed, we send it to our design department. They will then send you the design within a few days of ordering for your approval. Can you print my logo in color? On some products, yes. This will be a design option on the product page and can be requested via an email or phone call. Will you help me design? 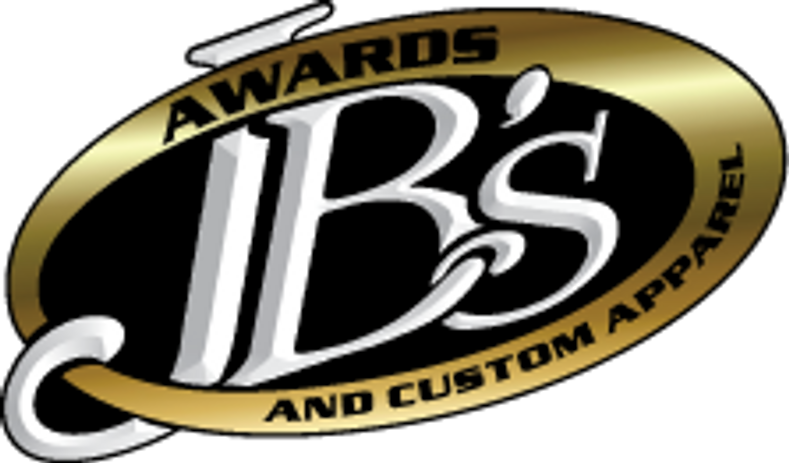 We can help you find the best layout for an award or apparel order for free. For custom design work we can quote you on a case-by-case basis.